Indians, in general are very much inclined towards the concepts of astrology. You may hear of people who go regularly to their astrologer. They consult with them before starting something new; it could be a business, buying a new house or car, making an investment or even start a relationship. It is extremely important to some people to function according to astrology. 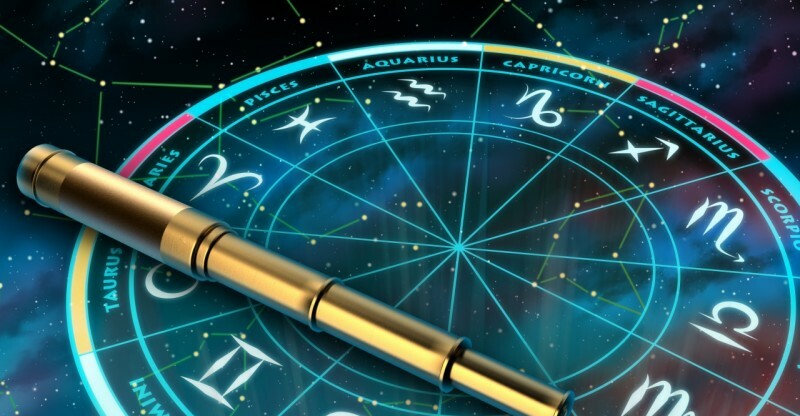 So it is important to find the best Indian astrologer to give you all the information you need to take that first step towards happiness and success. 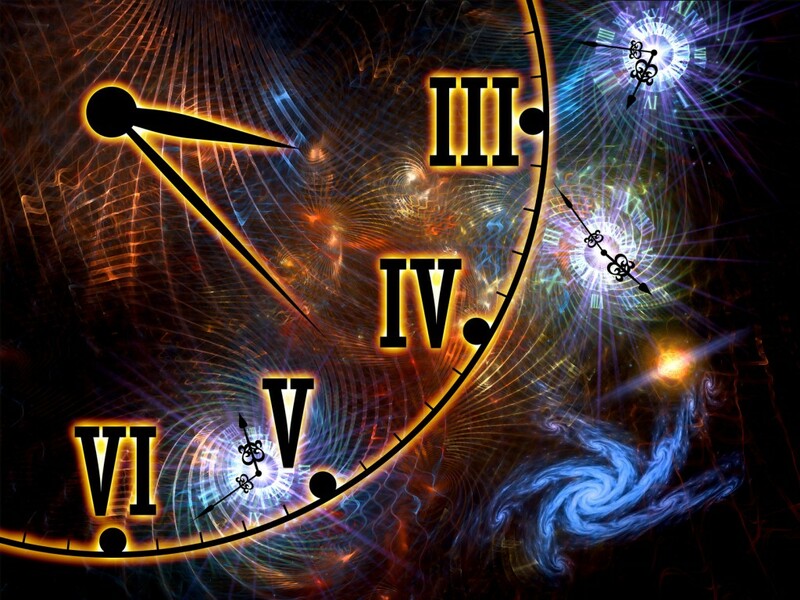 In this article, you will be learning the fundamental basics on astrology and the basic elements that it comprises of. To make Astrology simple to understand, it is just a study of how the planets interplay with the other elements embedded in the universe. It is an observation of what happens with the planets, the moon and the sun. Astro means stars and logos means language. Putting it together, Astrology means the language of the stars. We all look at the sky and wonder about what happens out there. Astrology helps you understand that better. It also helps in understanding how the patterns of the sky have a reflection on the Earth, as in how it has a direct or indirect effect. The Planets: Besides the nine planets of the solar system, the planets include the sun, the moon and the moon’s node. The chart shows the position of these planets at the time of a person’s birth. The Signs: Each of these zodiac signs reside in an element like fire, earth, air and water. The chart further explains the characteristics of these elements. The Houses: There are 12 houses in each chart. The Aspects: There are 5 aspects in each birth chart. What the best Indian astrologer does is to put all these factors and components together to tailor it all u and understand the person and his birth better. If you want to understand all these elements in a few words, imagine that your life is a theatre show. The planets are the actors, the signs will be the roles that they will be playing, the houses will be the stage where they perform and finally the aspects are the relationships that are maintained by these actors. Simple, right?